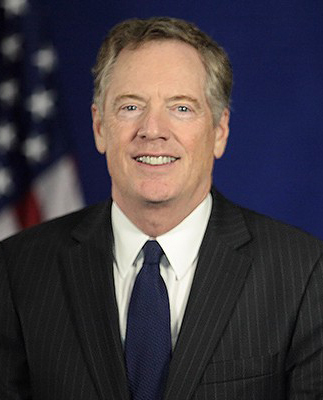 The Office of the United States Trade Representative (USTR) is the United States government agency responsible for developing and recommending United States trade policy to the President of the United States. It makes trade negotiations at bilateral and multilateral levels, and coordinating trade policy within the government through the interagency Trade Policy Staff Committee (TPSC) and Trade Policy Review Group (TPRG). Michael Froman is the current Trade Representatives serving since 2013. Office of the United States Trade Representative Facts for Kids. Kiddle Encyclopedia.